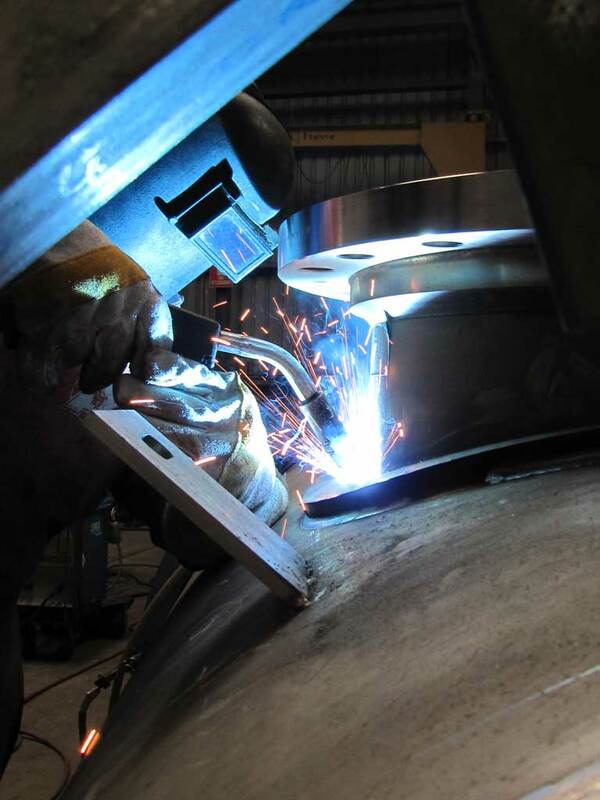 Trust MCM Manufacturing with your next project. 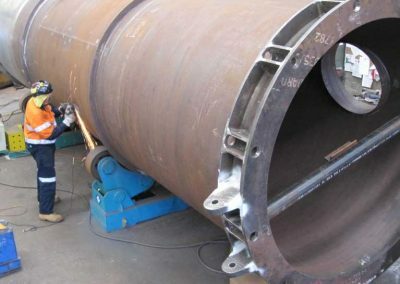 When it comes to heavy fabrication services, there is only one choice for our discerning clients. 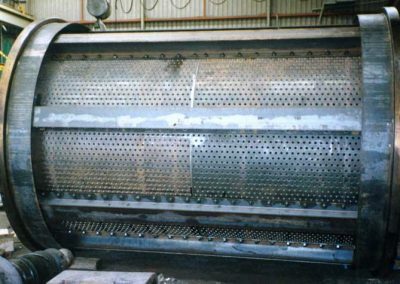 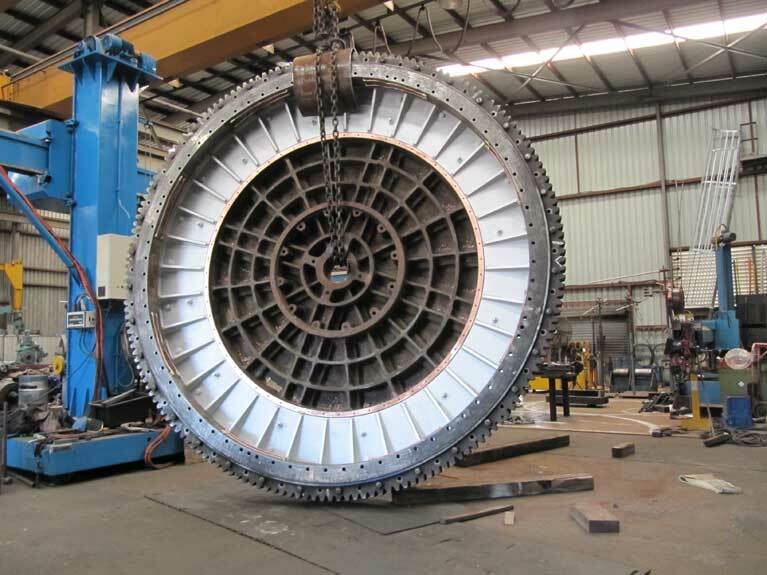 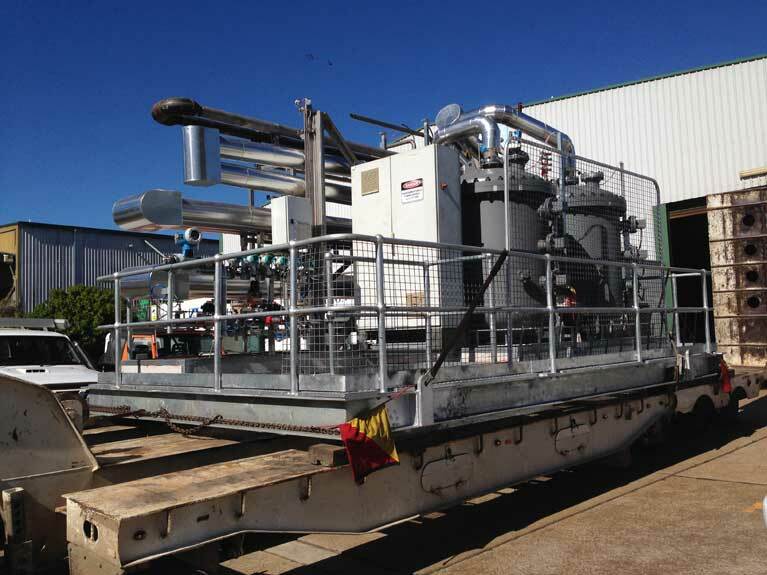 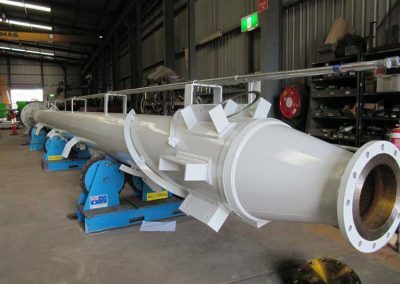 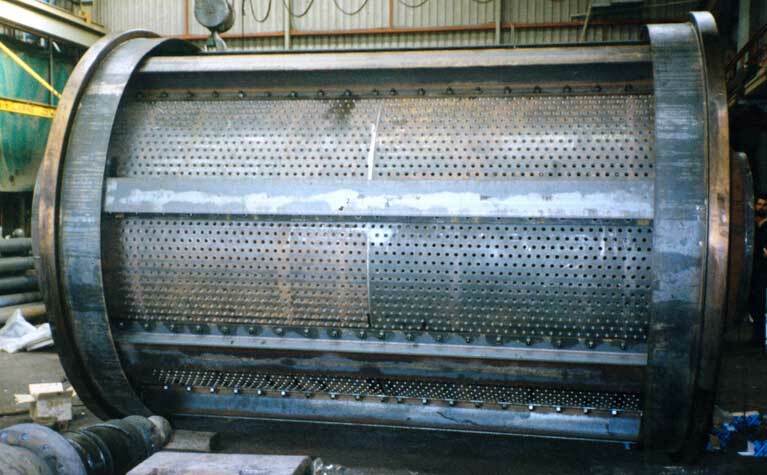 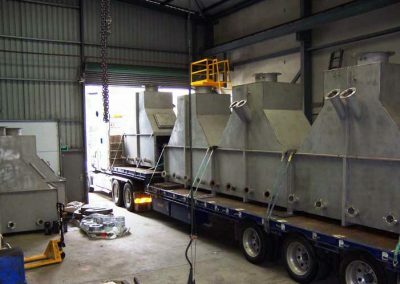 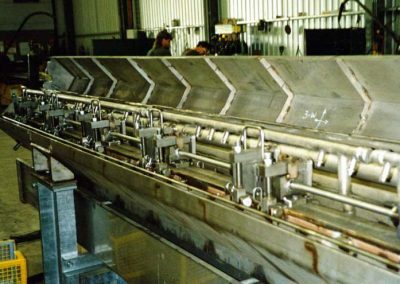 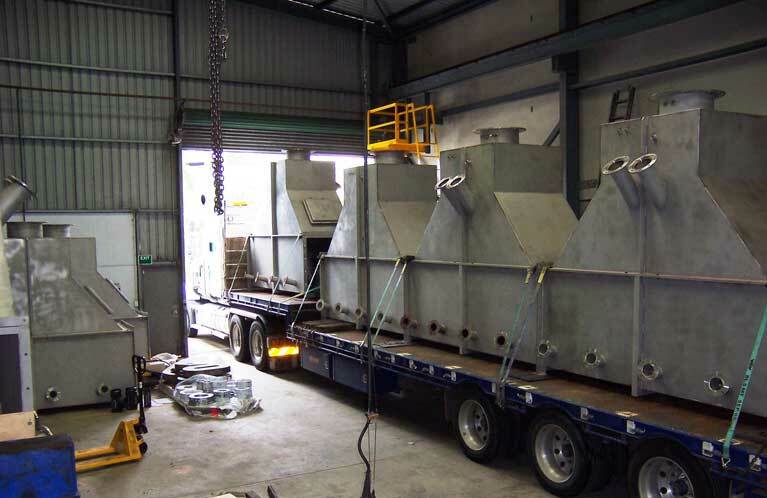 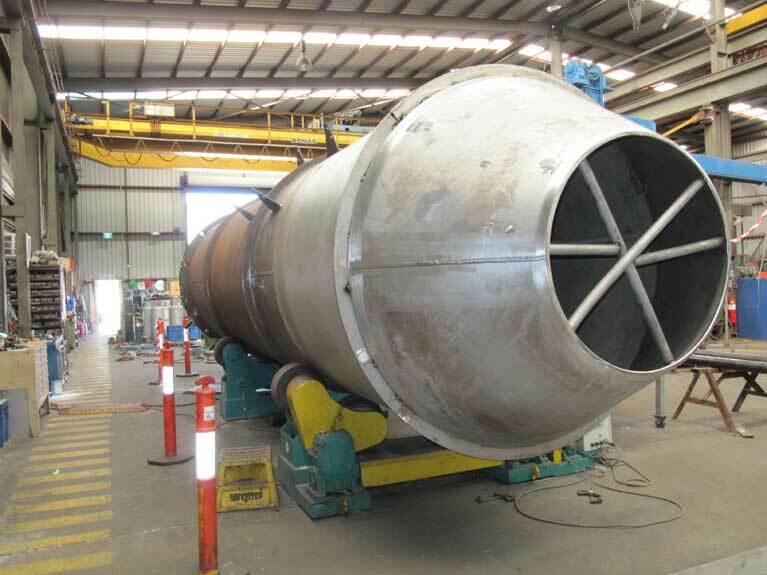 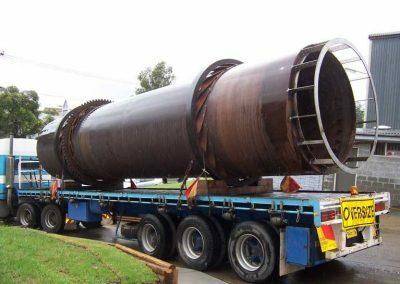 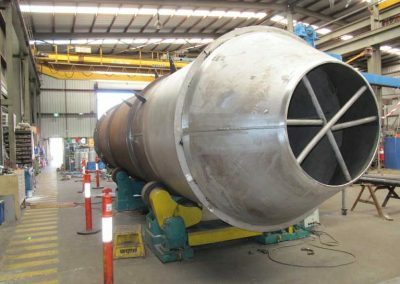 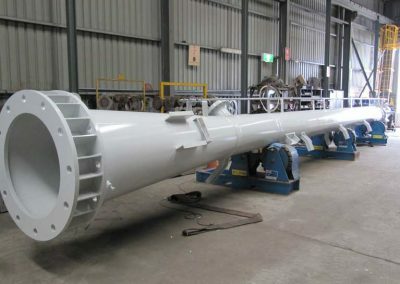 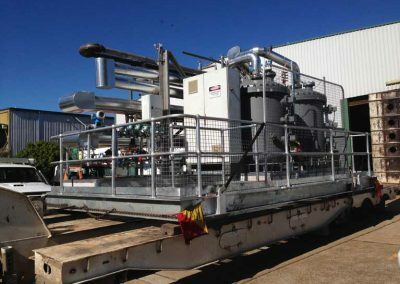 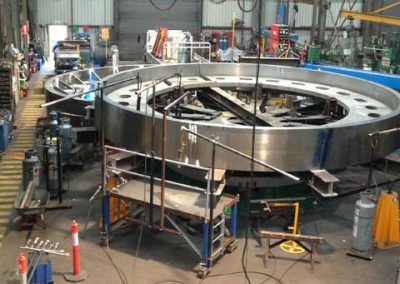 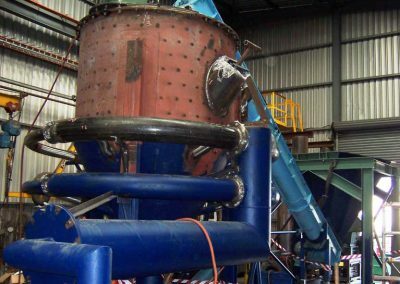 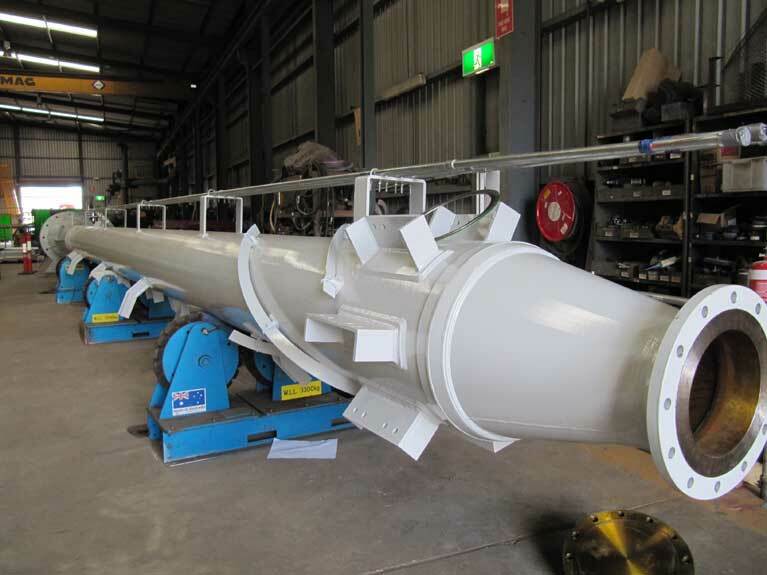 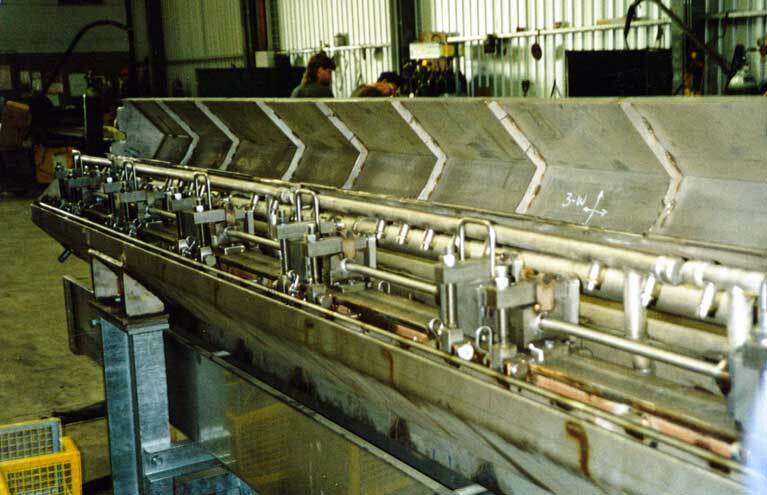 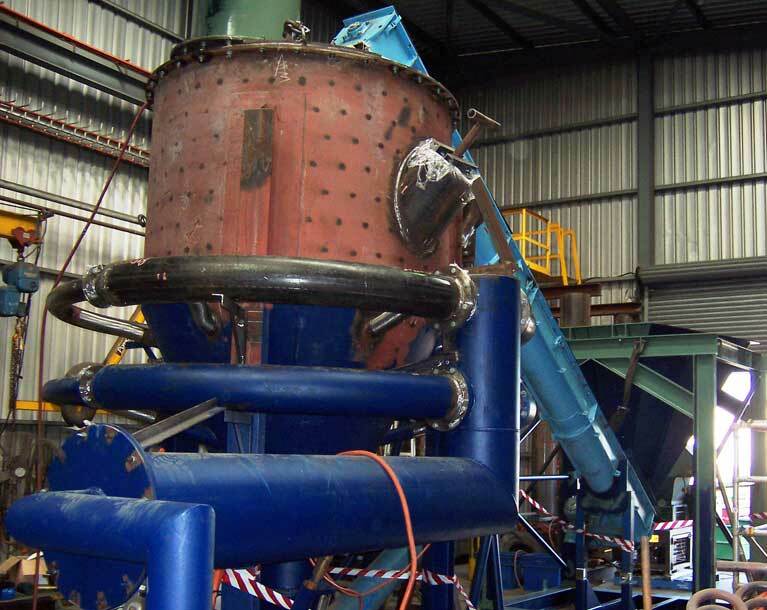 Here at MCM Manufacturing Pty Ltd, we have the skills and resources that our customers need to provide high-quality, on-time & in budget fabrication solutions. 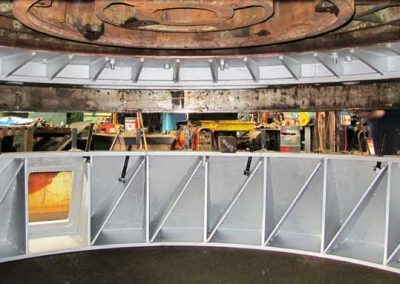 With over 40 years of fabrication experience and the financial stability to support even the largest fabrication projects, we can provide innovative multi-discipline solutions that are dealt with in-house. 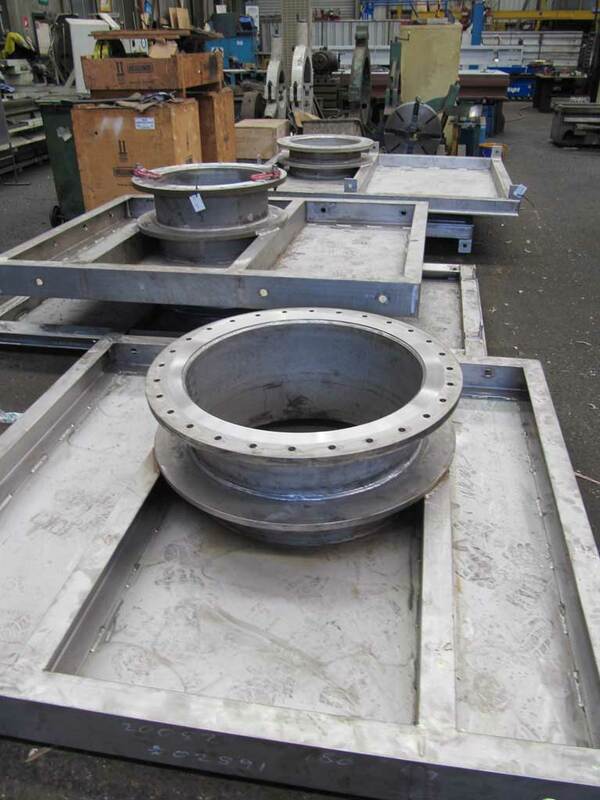 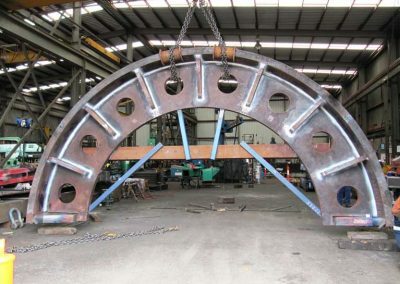 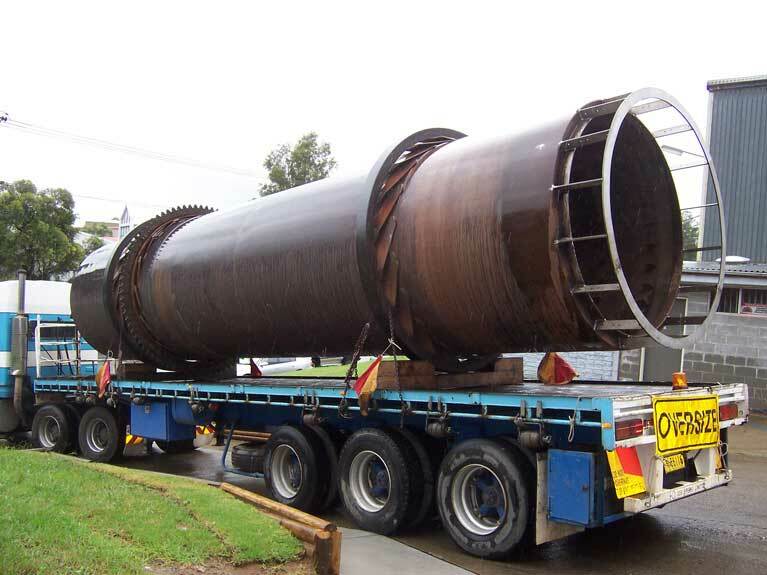 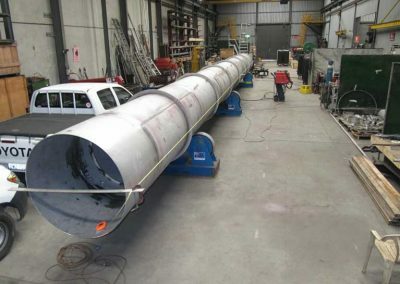 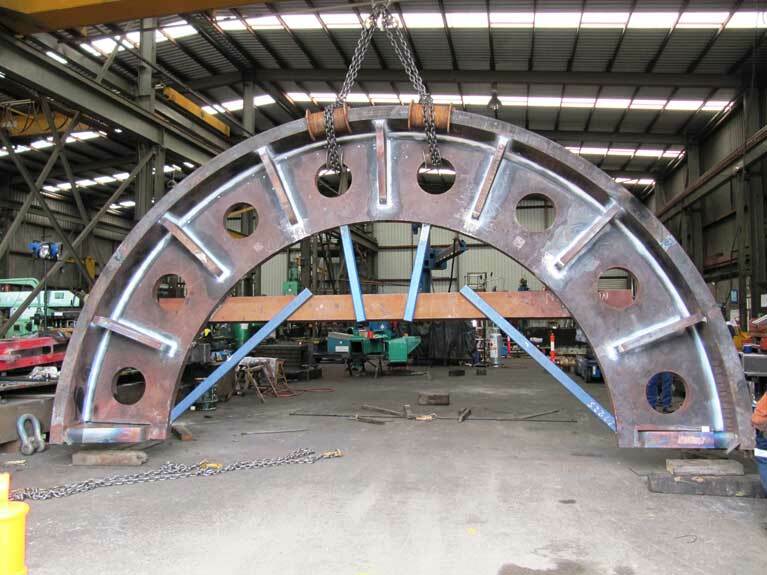 From pipe spool fabrication and structural work to ladders and walkways, we provide a diverse range of fabrication services. 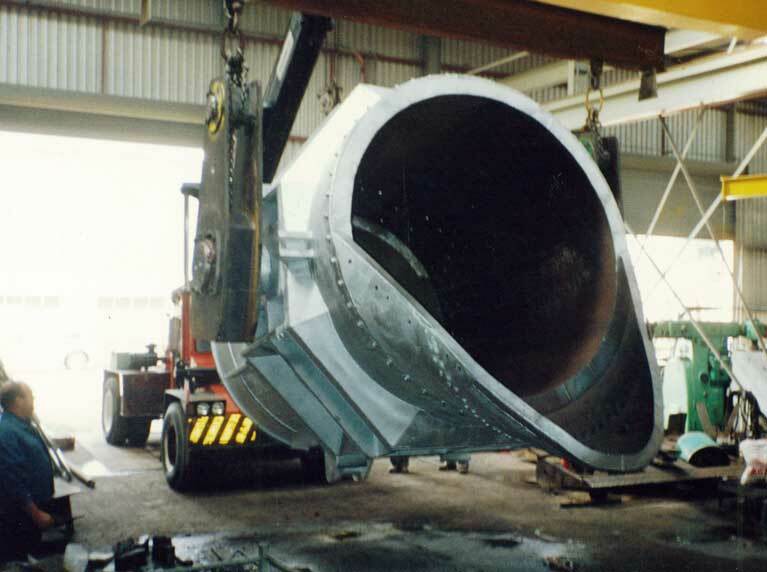 With 25-tonne overhead cranes, our two dedicated workshops can deal with fabrication and mechanical fitting. 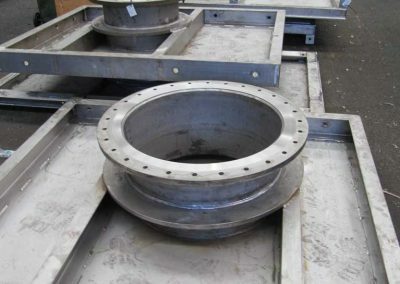 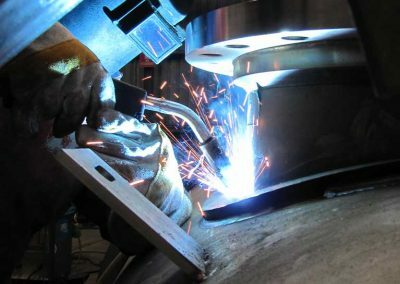 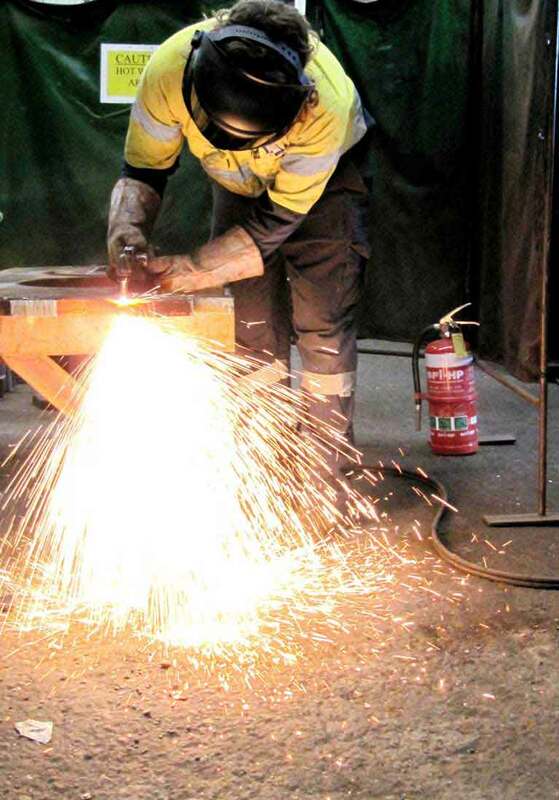 All our fabrication work is in accordance with AS1554.1, AS1554.4, AS1554.5 and AS1554 and includes welding as supervised by our registered welding inspector to AS 2214. 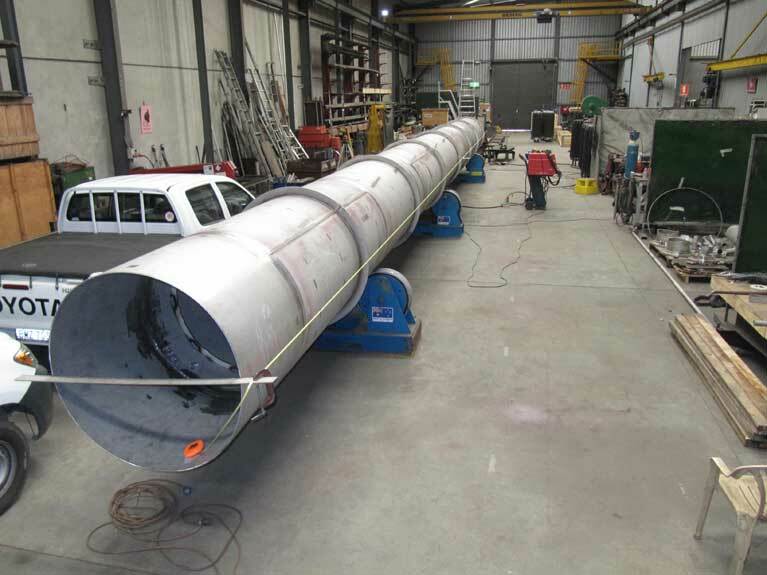 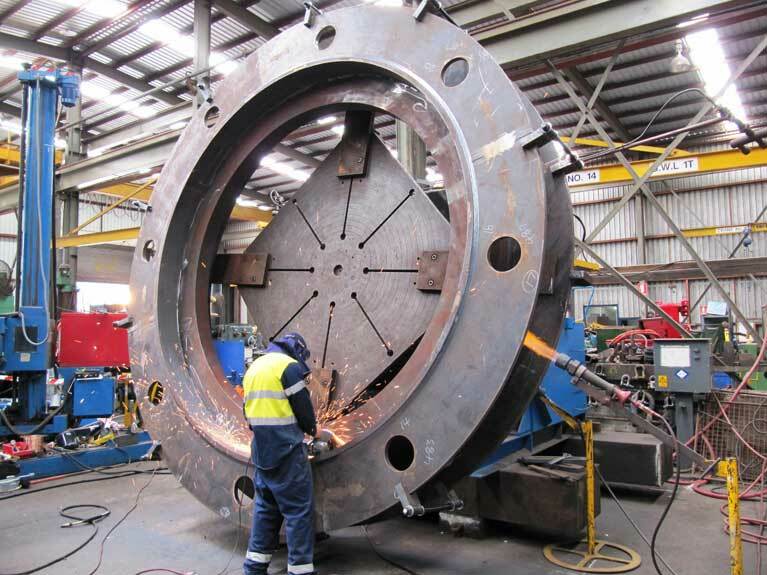 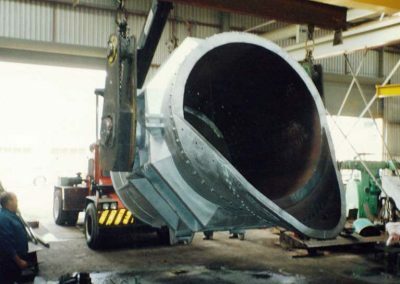 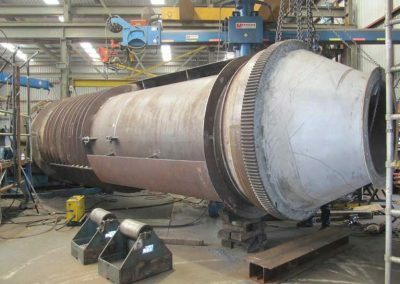 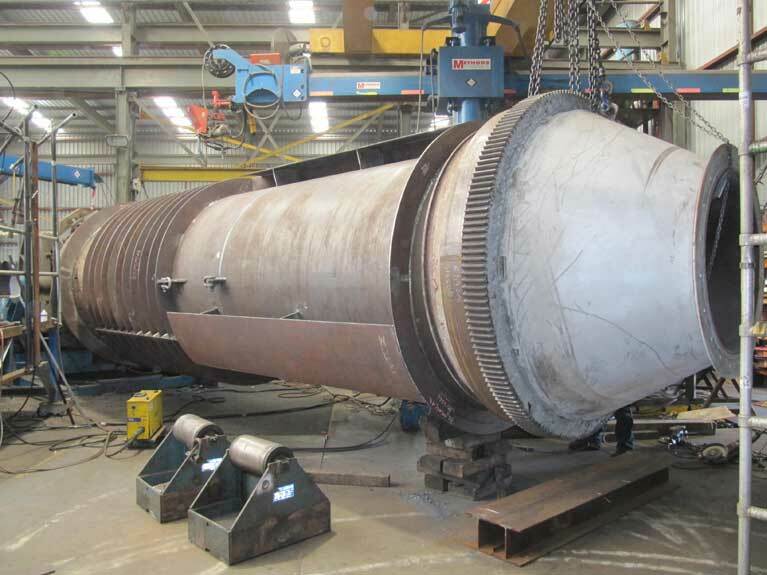 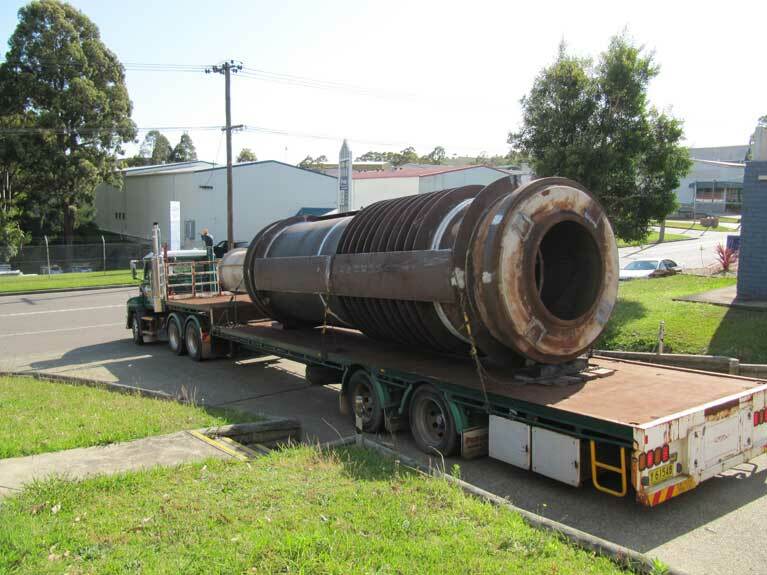 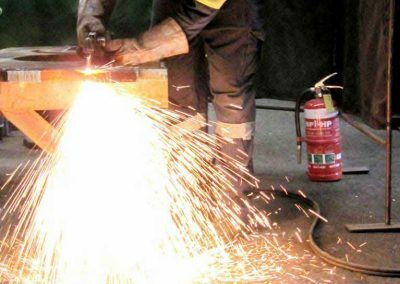 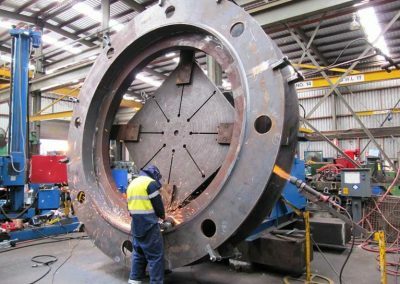 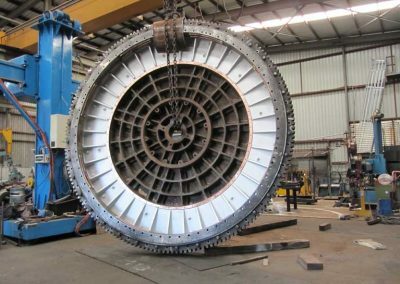 Our modern fabrication services facilities include a large welding plant, welding manipulators, and a rotator that can handle fabrications up to 50 tonnes in weight.